As part of UBC’s admission process, you are required to submit your transcript and/or grade information. Although you have completed an online application, we may still require documents from you to assess your application. If you’re an international applicant, the deadline to submit your supporting documents is March 15, 2019. Learn how to submit your supporting documents. All prospective students are required to demonstrate a minimum level of English before they’re admitted. Check the status of your application on the Student Service Centre to see whether you need to submit evidence of your English language proficiency. The deadline for submitting evidence is also February 15, 2019. 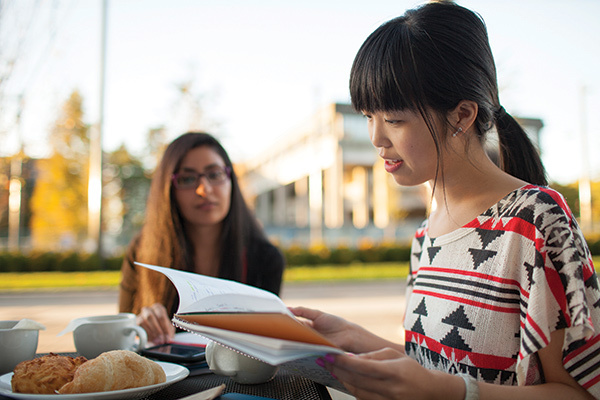 Find out how to meet UBC’s English Language Admission Standard.